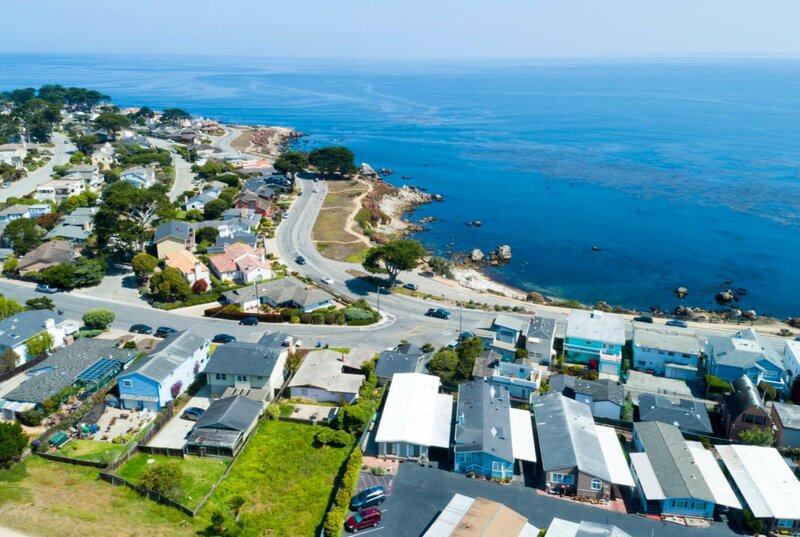 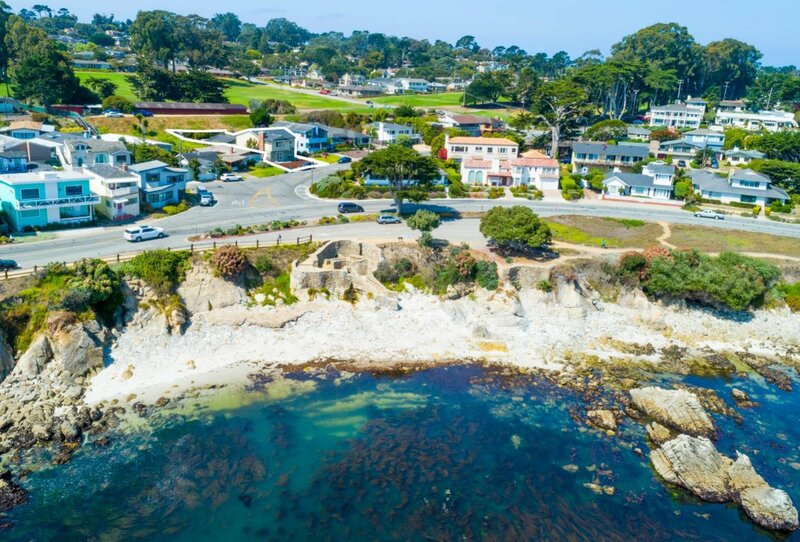 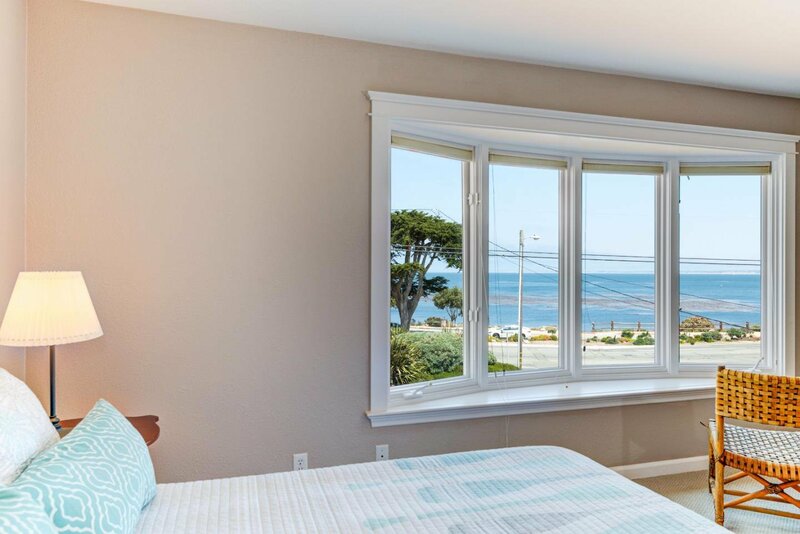 Monterey Bay view property just a few hundred feet from the water and beach. 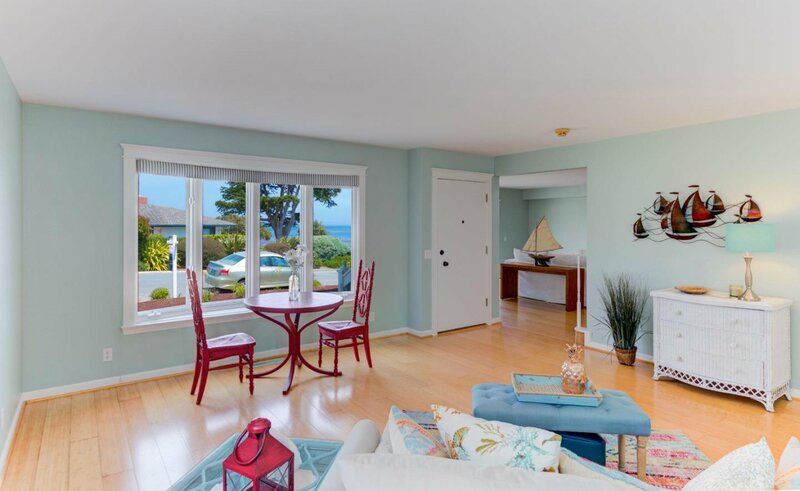 Enjoy watching sea otters, harbor seals and migrating whales from both downstairs and upstairs. 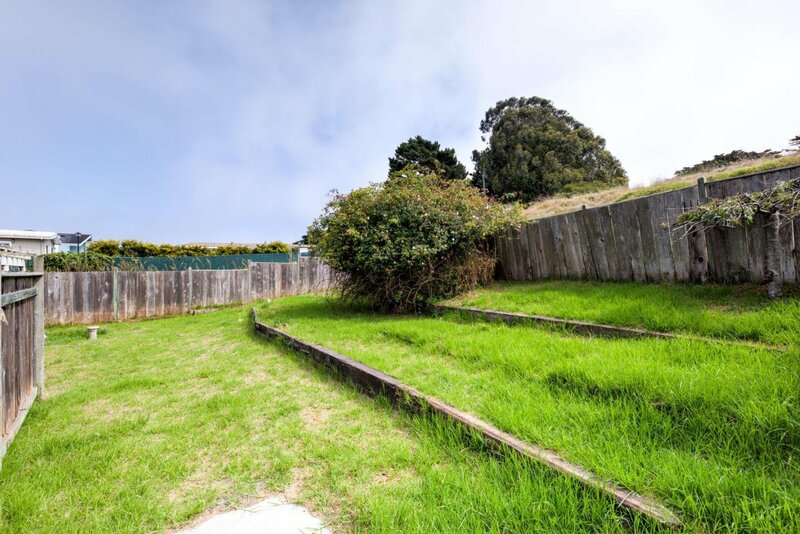 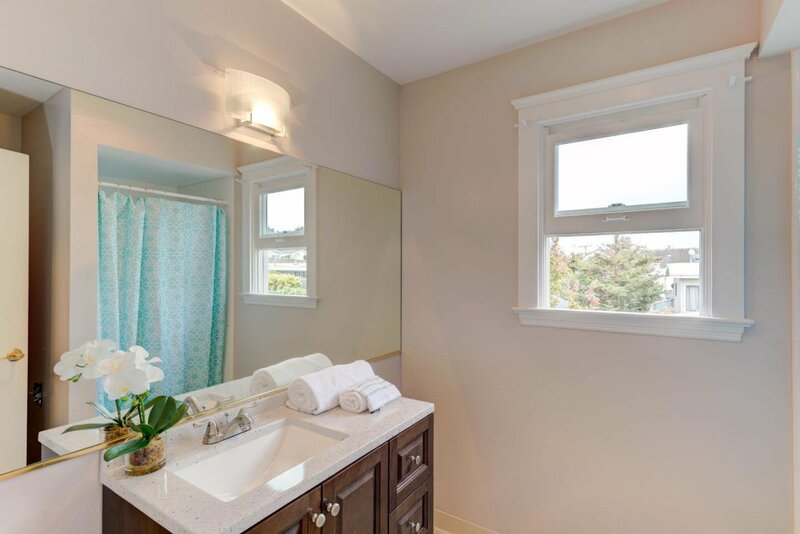 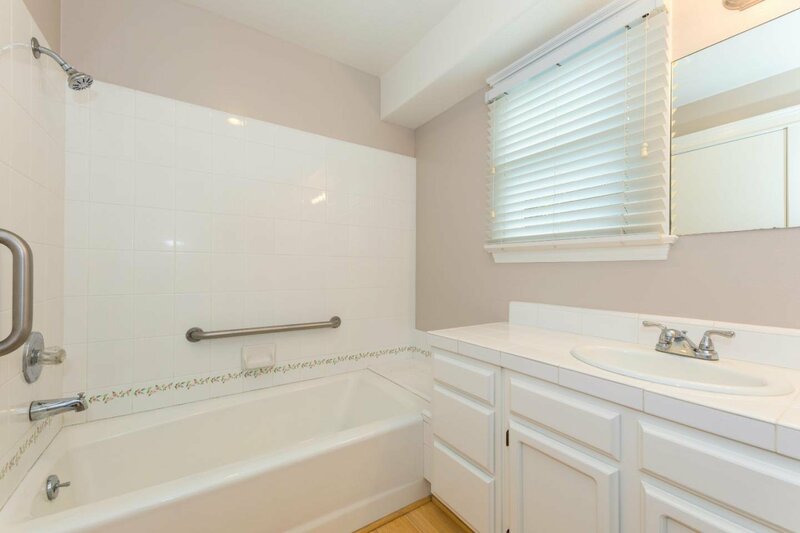 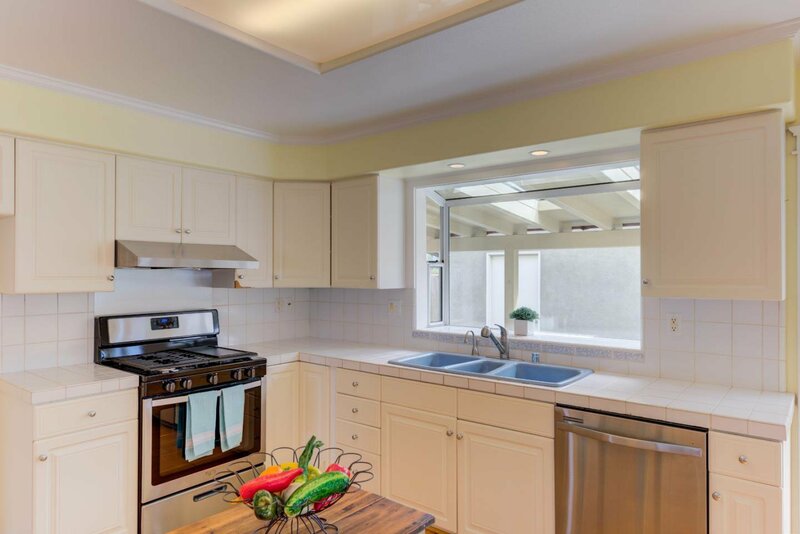 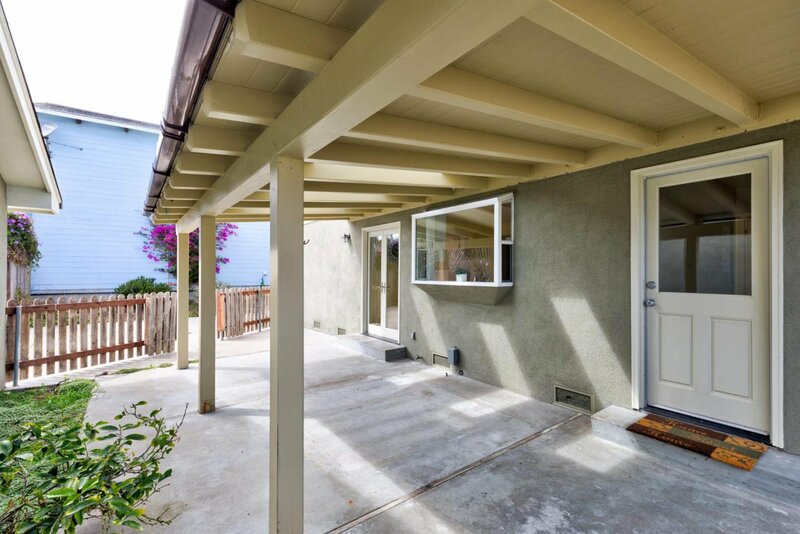 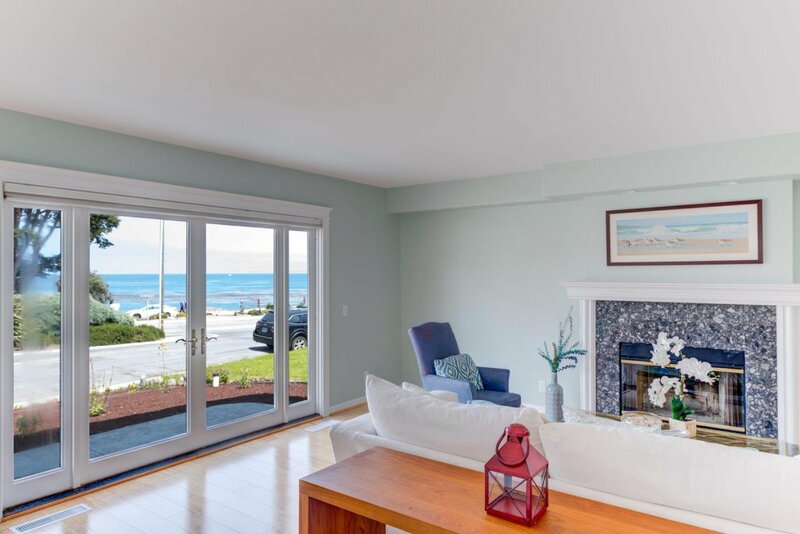 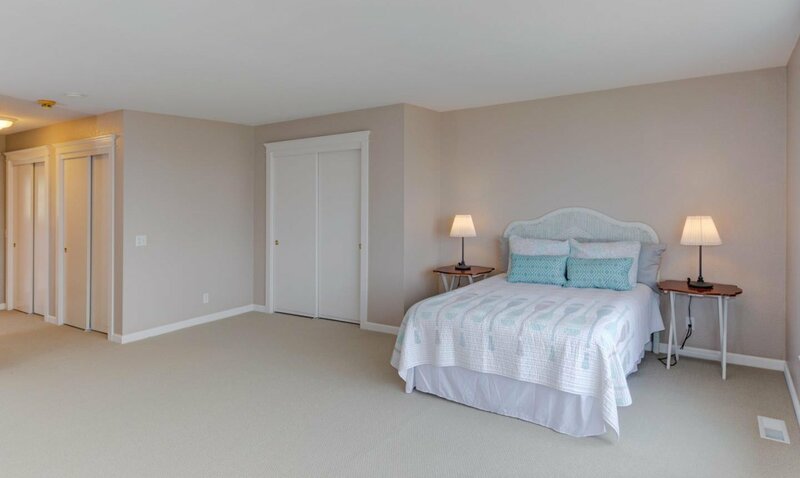 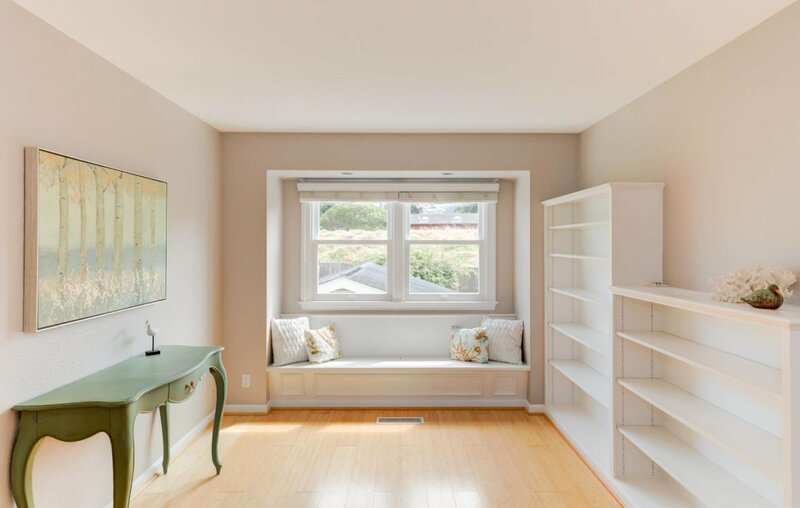 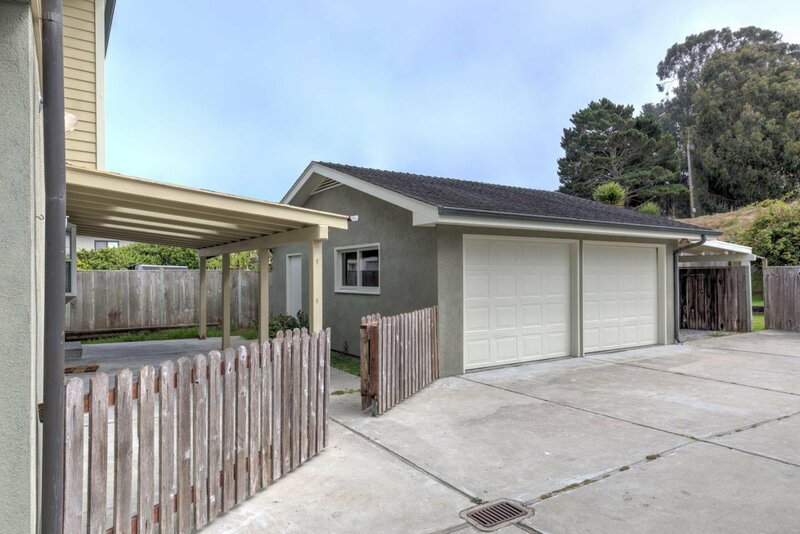 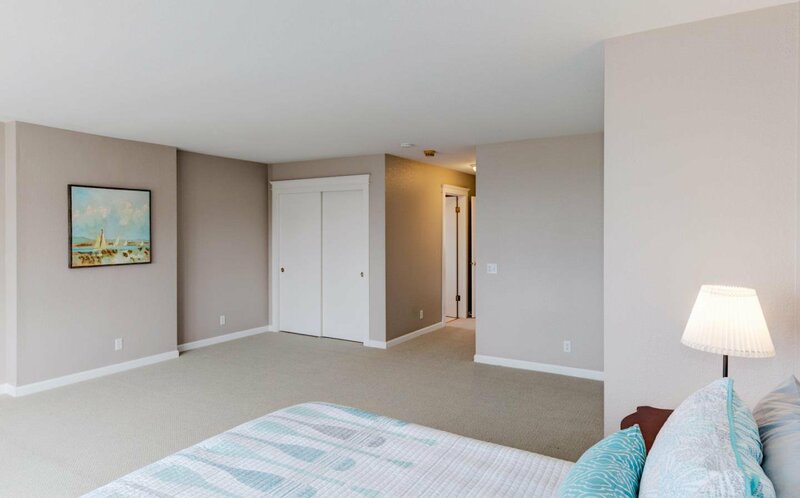 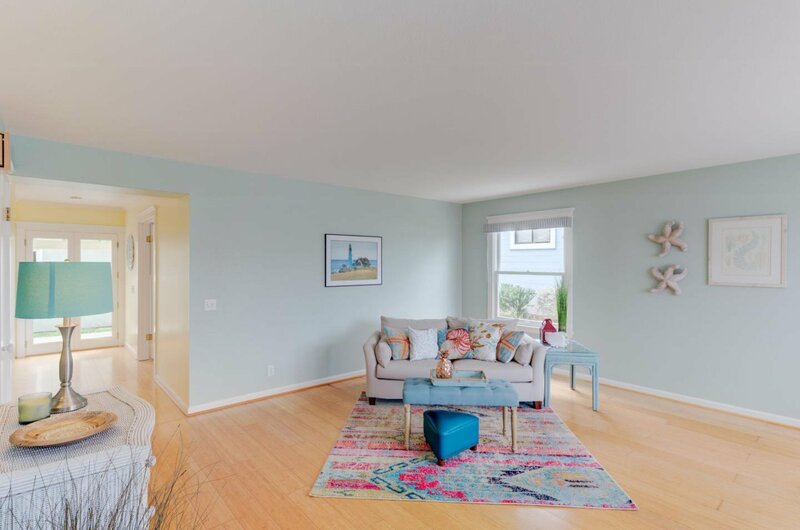 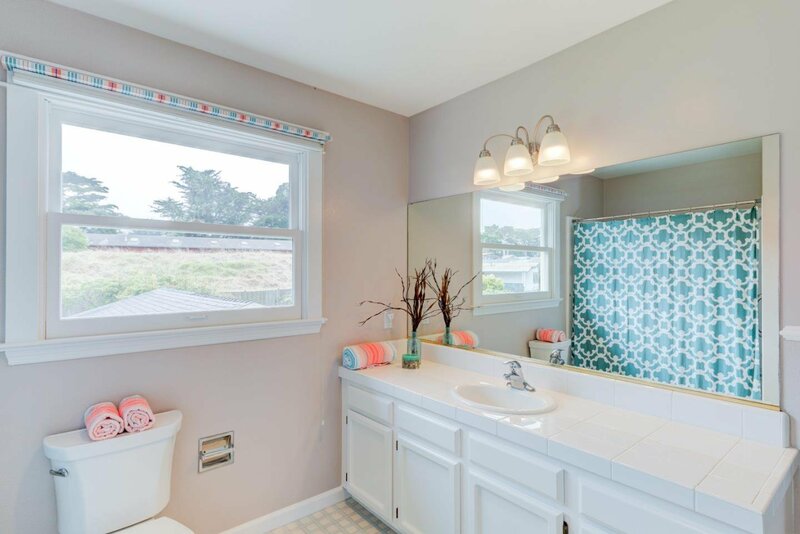 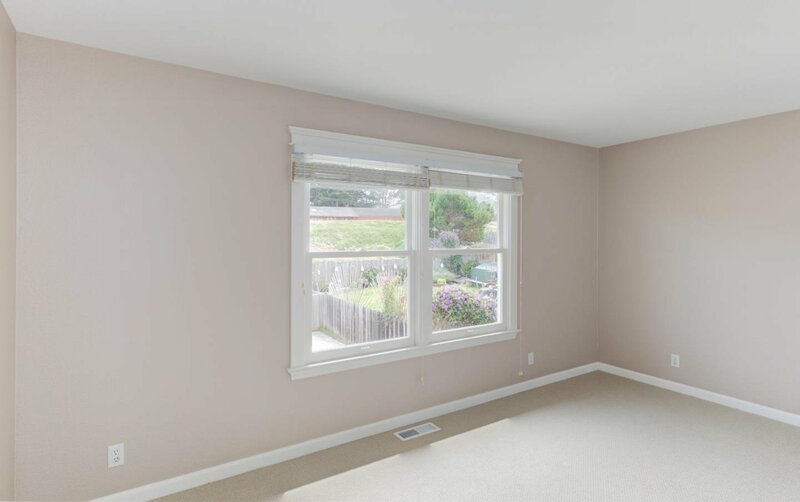 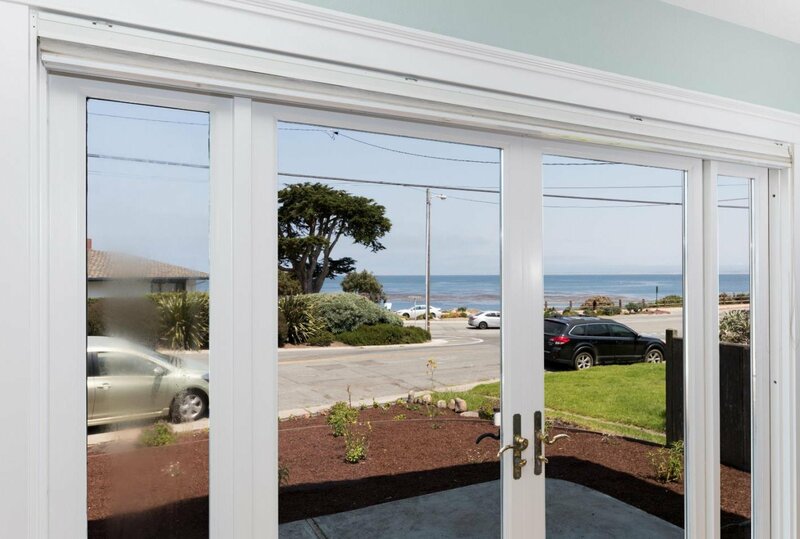 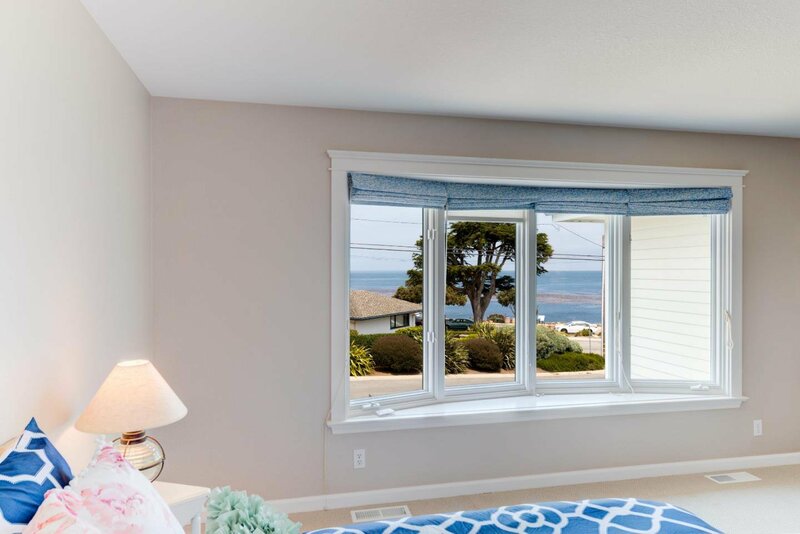 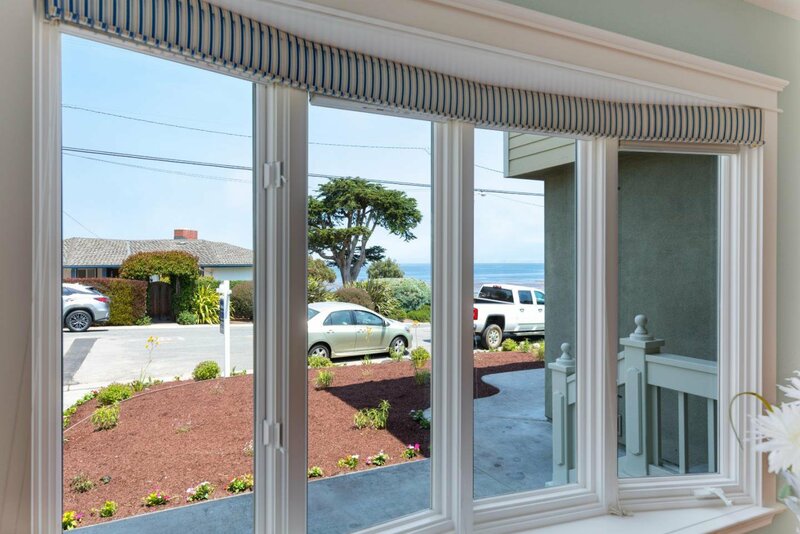 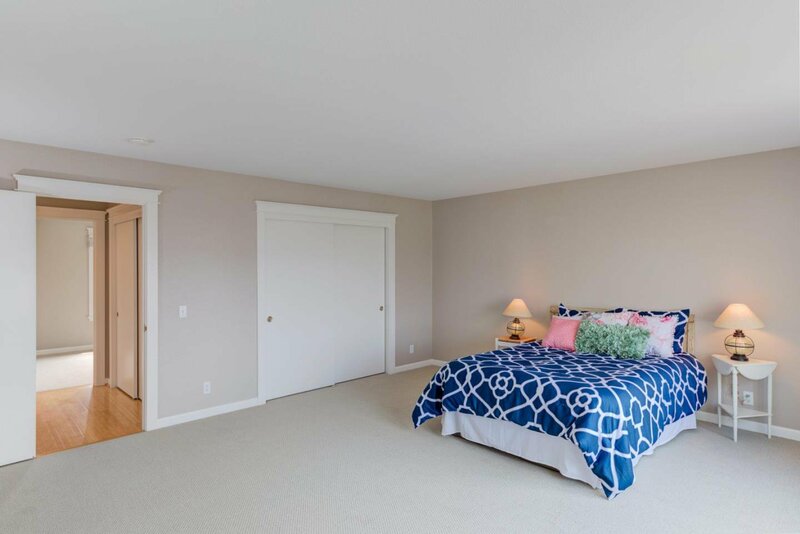 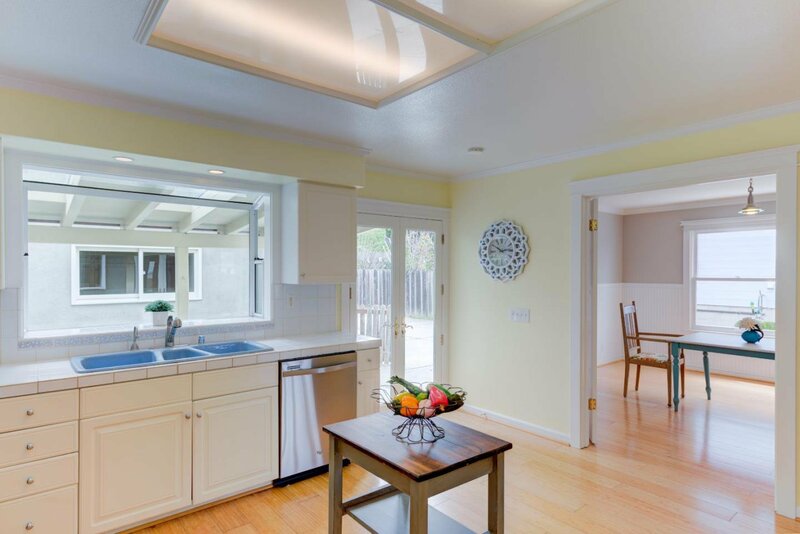 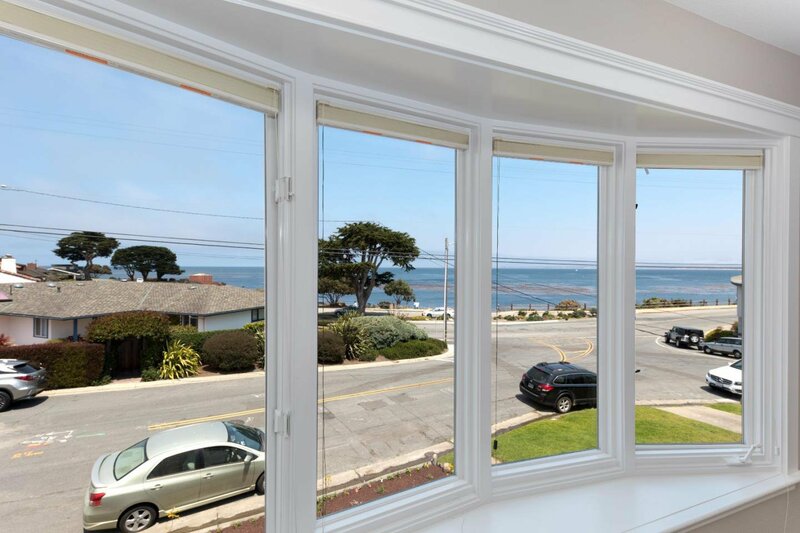 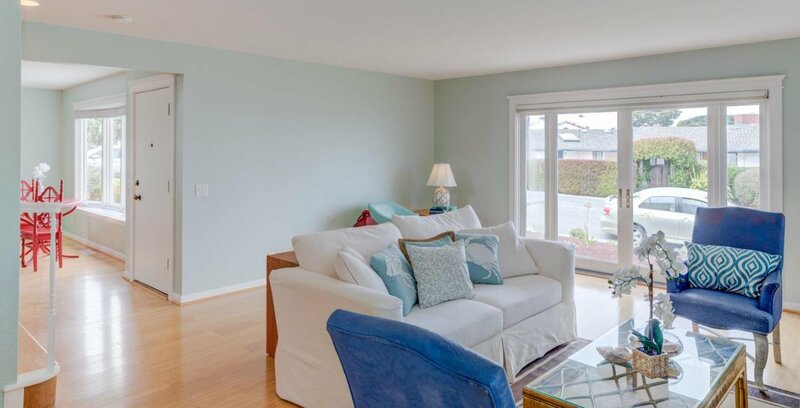 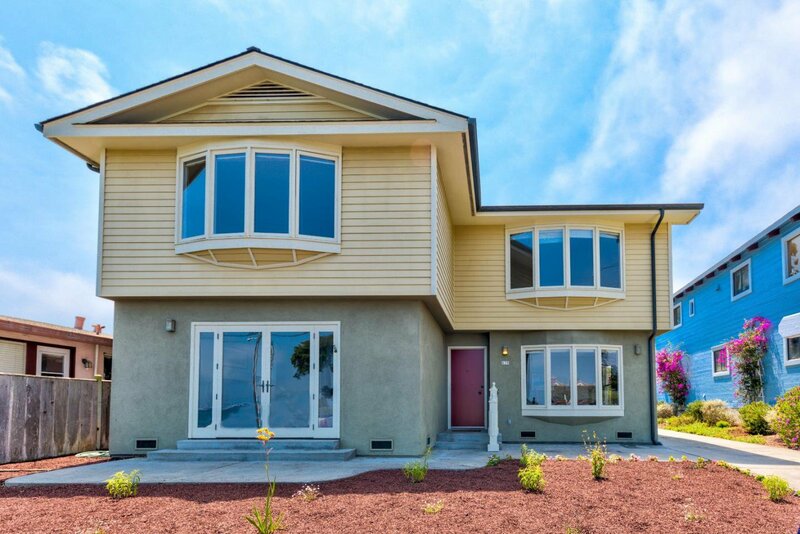 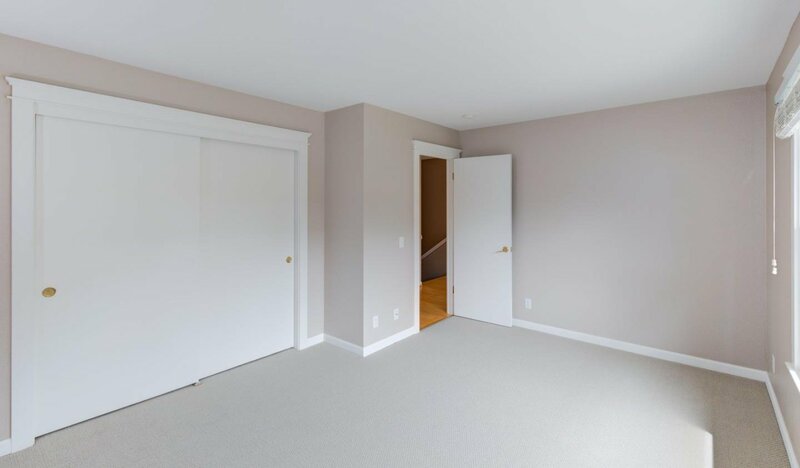 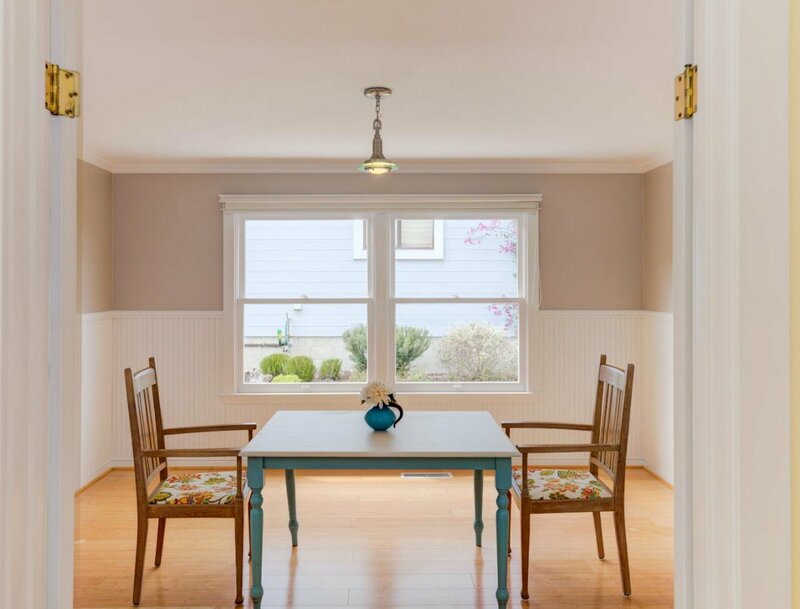 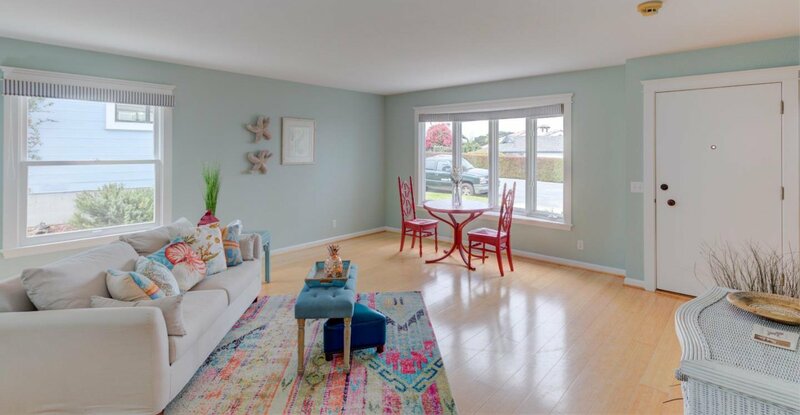 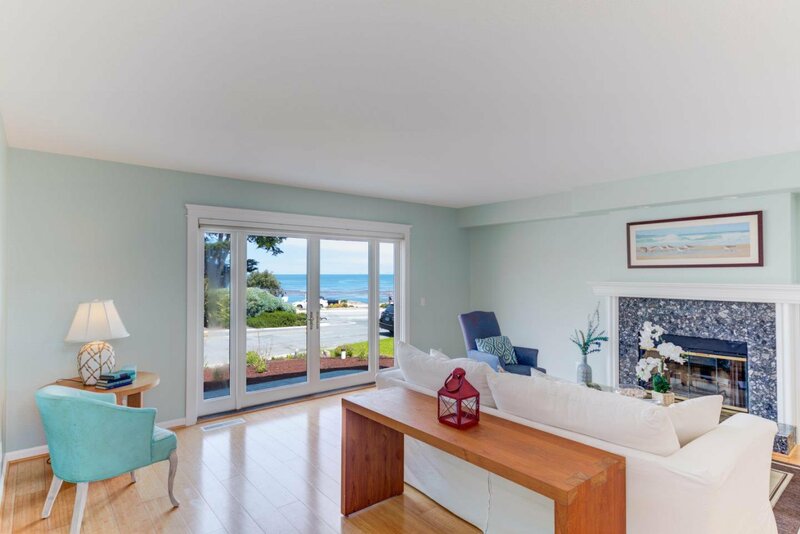 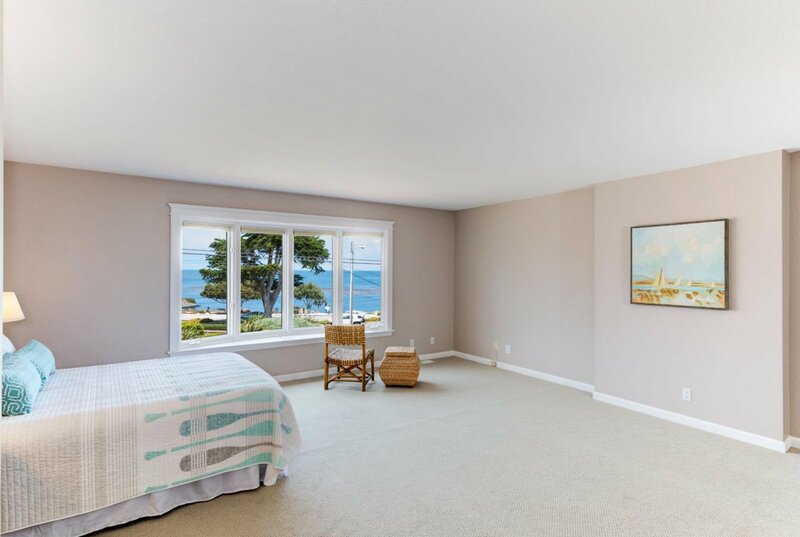 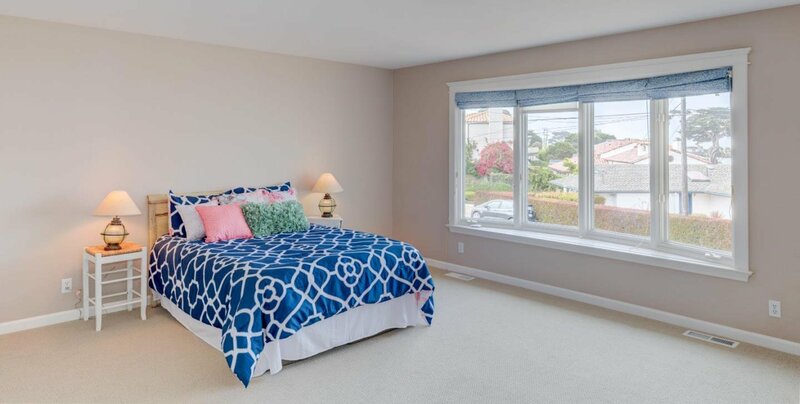 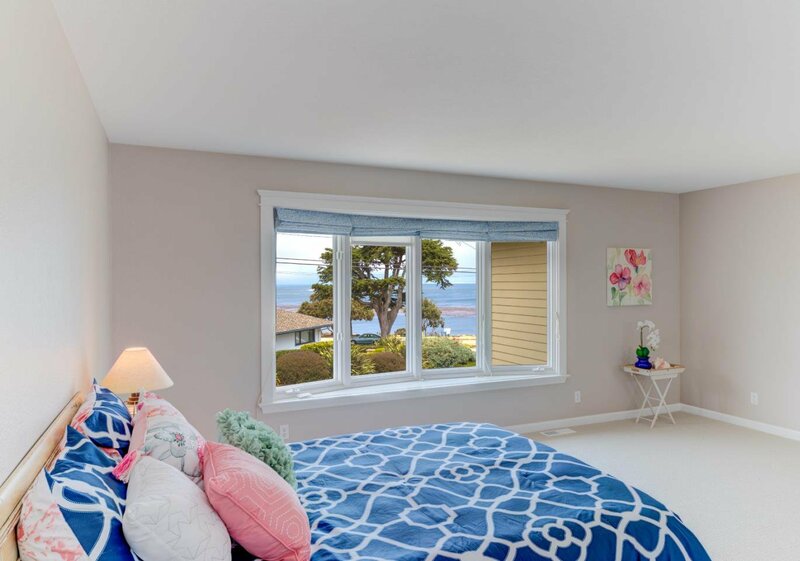 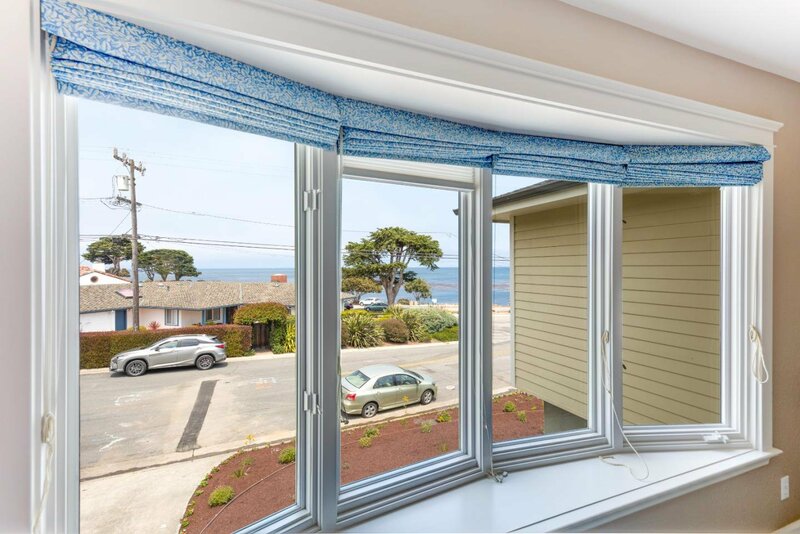 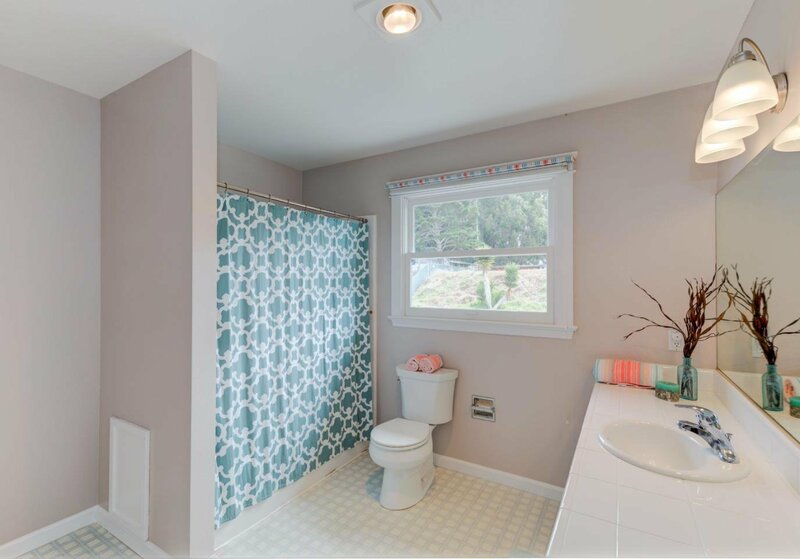 These exceptionally spacious and light rooms are a rarity for Pacific Grove. 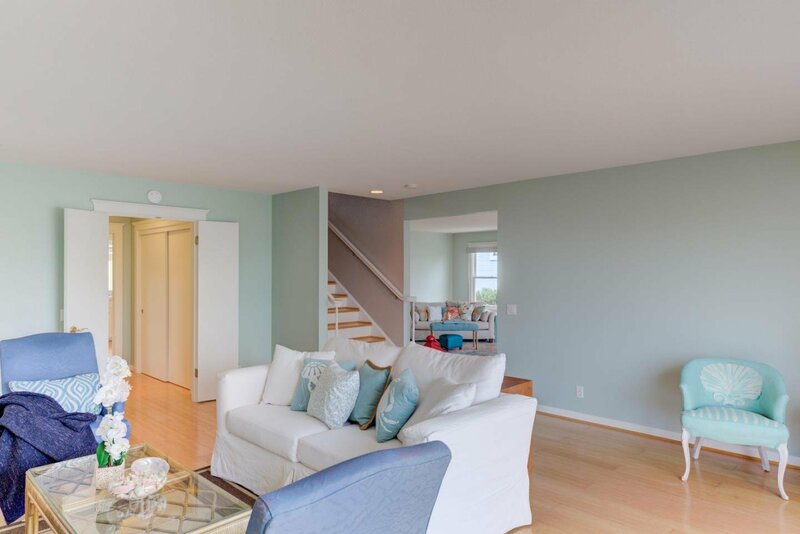 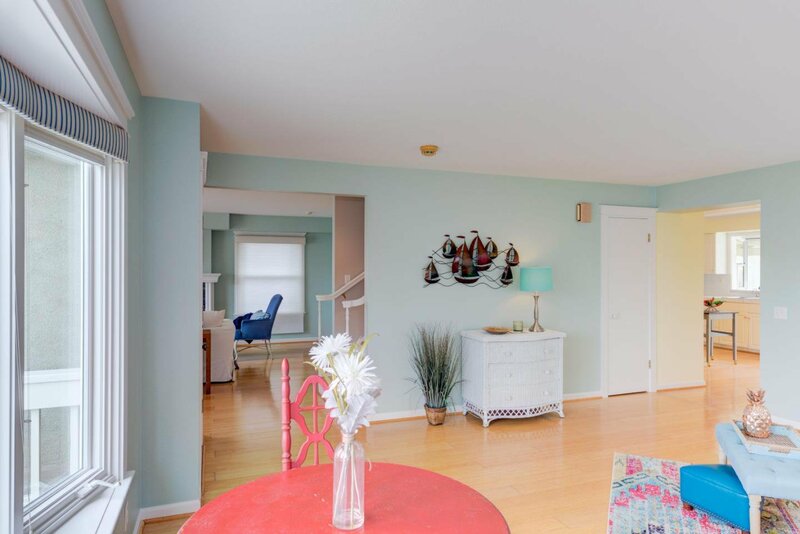 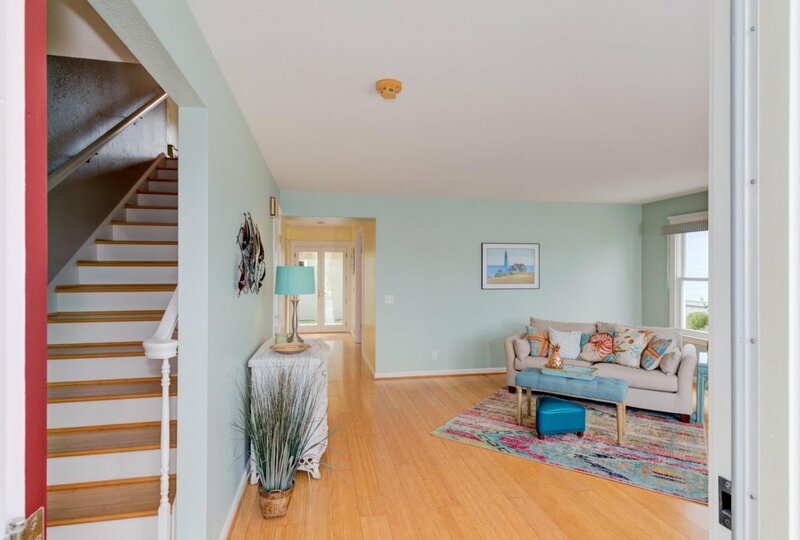 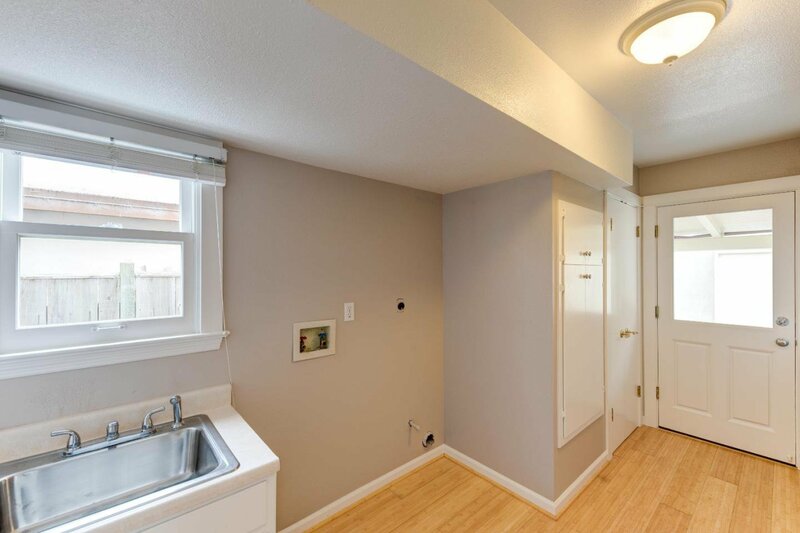 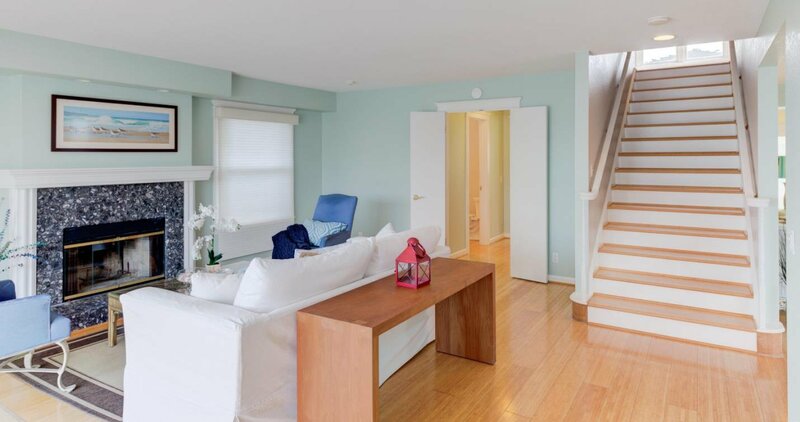 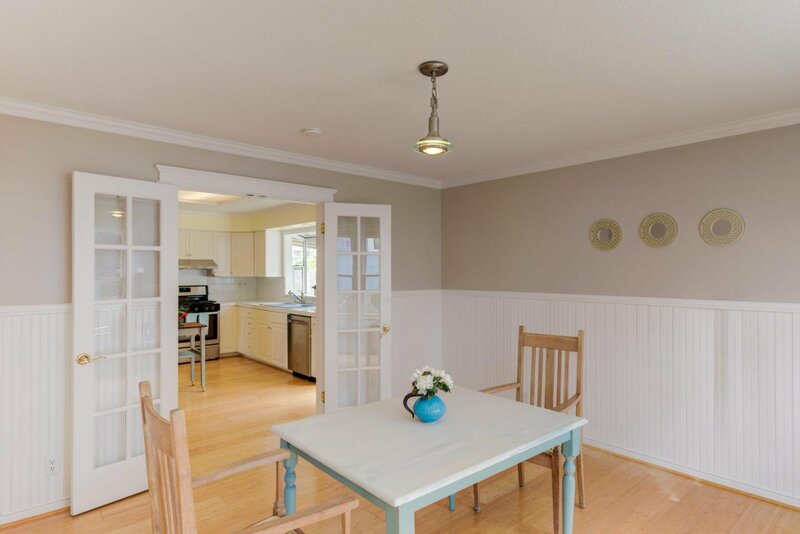 Bamboo flooring accents the freshly painted downstairs living, kitchen, dining and family rooms. 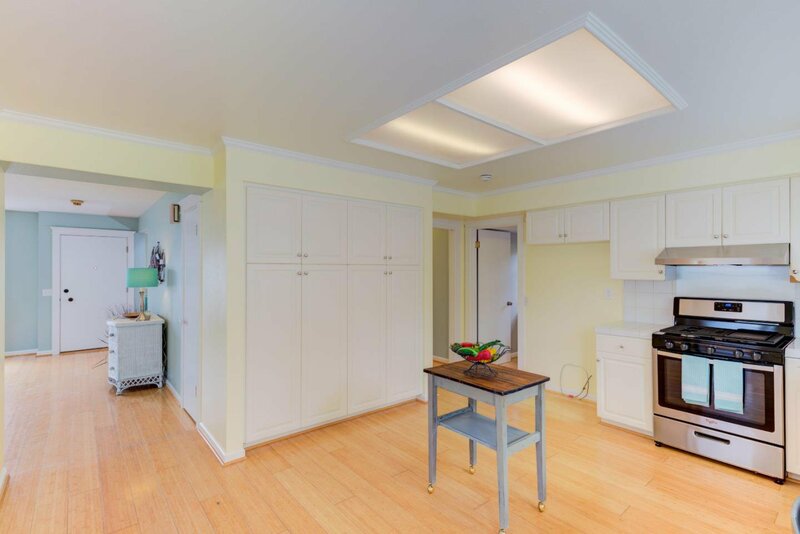 This location beckons you to engage with the environment. 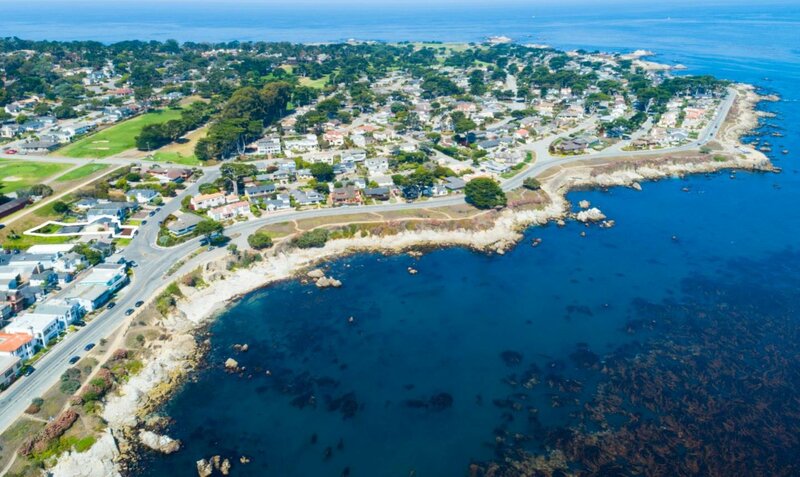 If you want great dining, it's just a few short blocks to downtown Pacific Grove restaurants.